A new study has shed some light on just how many calories a Sith Lord would have to consume to keep up his strength in the fictional Star Wars galaxy. The answer, it turns out, is a lot of Big Macs – 1.85 million to be precise. A paper published in the Journal of Physics Special Topics entitled How to be a healthy Sith Lord examined just how many calories a Sith Lord such as Emperor Palpatine would need to consume in order to produce lightning. In the Star Wars series, the mysterious invisible power known as ‘the Force’ can manipulate objects and create lightning from one’s fingertips. 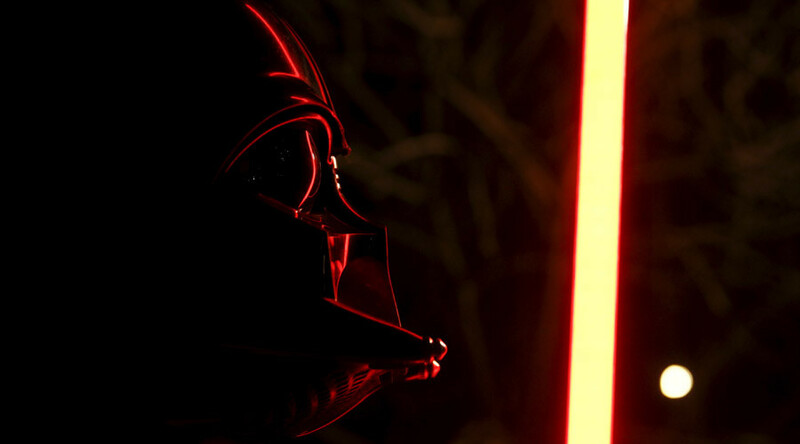 A group of undergraduate researchers at the University of Leicester decided to delve deeper to establish what it would take to carry off this mission – and if there could be such a thing as a ‘healthy’ Sith Lord. Researchers used two plates of a parallel plate capacitor to represent a Sith Lord and his victim and assumed that the only resistance in the model comes from the body of the Sith Lord themselves. The total amount of energy needed to produce lightning is the amount required to charge a capacitor, the team writes. Their experiment is based on the premise that the Sith Lord is attempting to produce lightning over a range of 10 meters. They also assumed that there’s no object nearby more conductive than the target, and that both the Sith Lord and his victim are stationary. The results found that a Sith Lord would need to consume a whopping 1 trillion kilocalories in order to demonstrate his powers. In human terms, that means eating the equivalent of 1.85 million Big Macs. So if one of these ‘evil’ Jedi were to exist on Earth, it’s likely they would be morbidly obese and not quite as intimidating as the dark hooded lords in Star Wars. “We can thus conclude that without drawing power from some other source it is unlikely a Sith Lord could healthily produce lightning,” the research found.